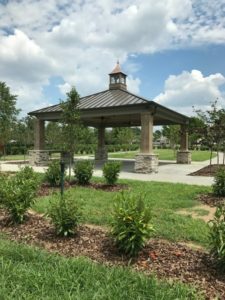 The Hendersonville Memory Gardens and Funeral Home family is committed to developing the most beautiful cemeteries in Middle Tennessee. 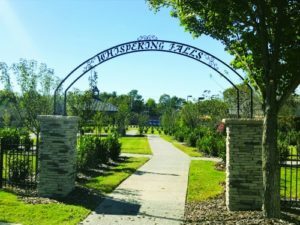 We recently opened Whispering Falls, our Private Family Estate Garden. This garden area offers unique options for families who want to create a one-of-a-kind space for their families and future generations to visit. The private estates are completely customizable. The design possibilities are endless and the design is uniquely yours. Our Whispering Falls Estates private estate garden area offers burial options in a serene natural setting. This area is enclosed with a beautiful iron fence and is filled with flowering trees and hedges. Many of the estates feature a gate and at the center of this garden area is a pavilion for services which includes a soothing water feature. 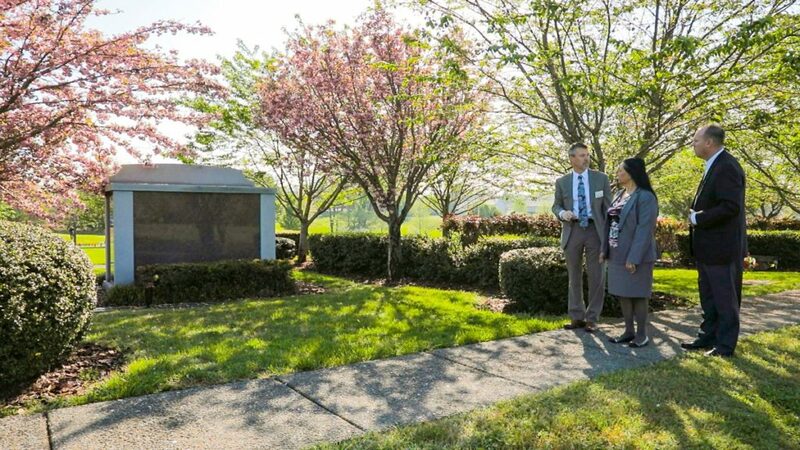 This area provides families privacy during a visit to their loved ones’ resting place. There are upright memorial options, allowing you to memorialize your loved one with features like a bench or a monument. Our Family Hedge Garden Estates provides families private estates for ground burial with a natural setting. The estates provide families the option of upright memorialization, which can include monuments, memorial benches and other custom features. Leave a legacy for generations to come. 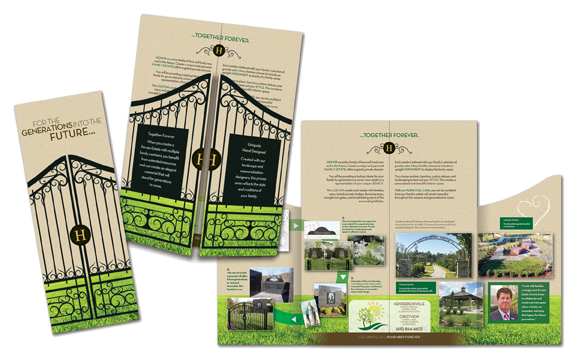 Our Private Family Estate Brochure shows the process we take you through, transforming your individual family needs to creative ideas and conceptual drawings, to ultimately building your family estate. Each estate is gated and surrounded by a hedgerow for your family’s privacy.